Nothing beats riding a bike around town to hear the spring birds and watch the wild flowers pop. Here’s another reason to grab another gear. 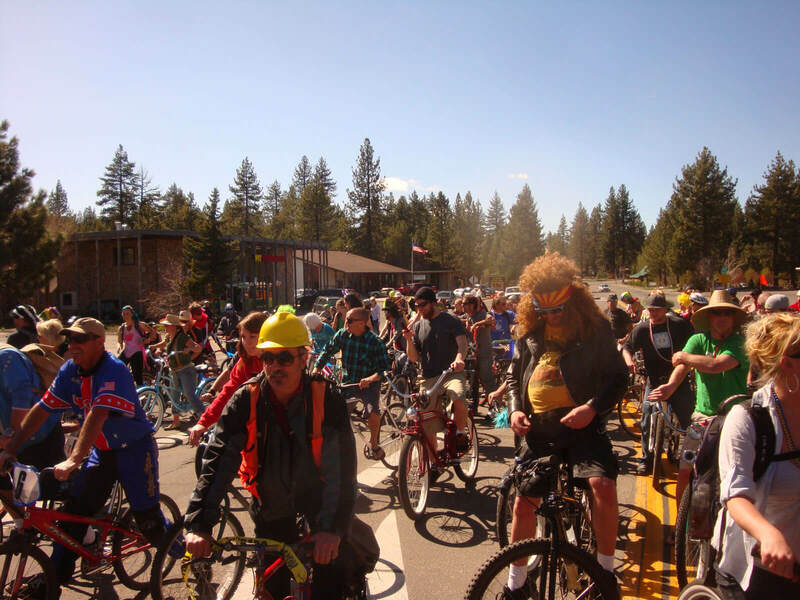 It’s time celebrate Tahoe Bike Culture! This non-competitive, competitive local event encourages everyone to park the car, and ride a bike. Whether you’re headed to work, school, the post office or just riding to have fun, grab your bike to stay healthy, cut pollution, and to win prizes. 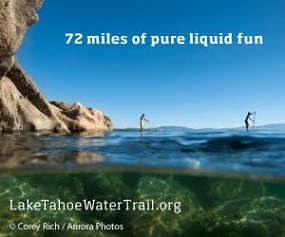 Commuters, students, work groups, and walkers – yes, walkers – everyone is encouraged to sign up today at tahoebikechallenge.org to participate in the Tahoe Bike Challenge.